Craic Baby picks up exactly where Motherfoclóir left off and explores the very new and very old parts of the Irish language from a personal perspective. While Motherfoclóir was steeped in memory and a father-son relationship,Craic Baby hinges on the beginnings of a father-daughter relationship, and how watching a child learn to communicate changes how you think about language. 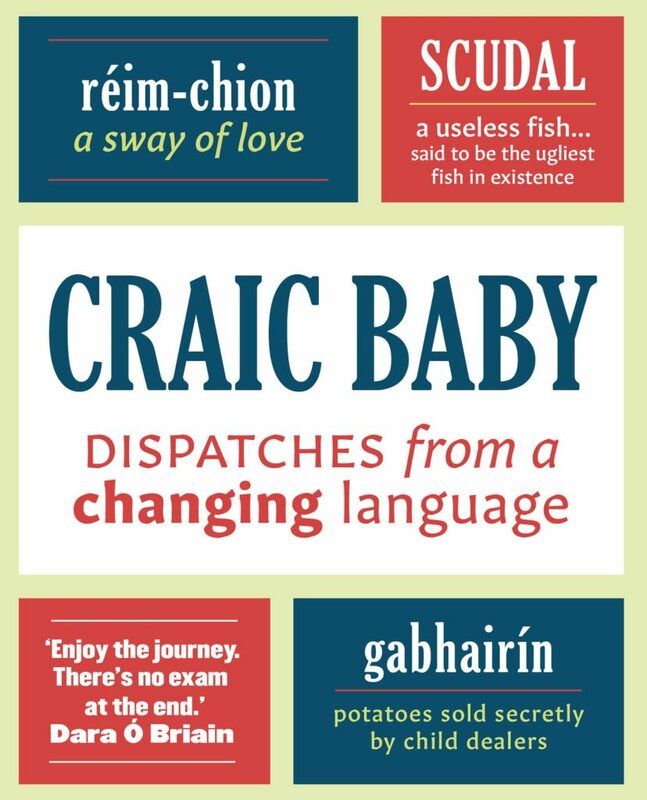 Craic Baby will share more Irish words and issues connected to the language, in the same style as Motherfoclóir, but treated with greater confidence and more depth.